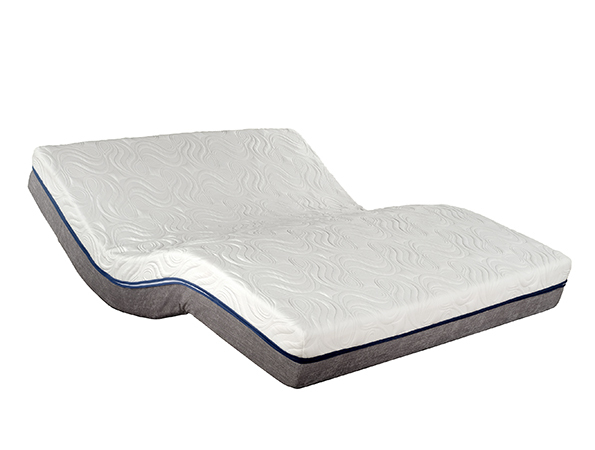 Elite adjustable electric mattress is powered by two motors for independent head and foot adjustments. Comes with an easy to use wireless remote control for complete control and convenience. 'EZ-Base' shown in photo is sold separately.